Sold Individually. 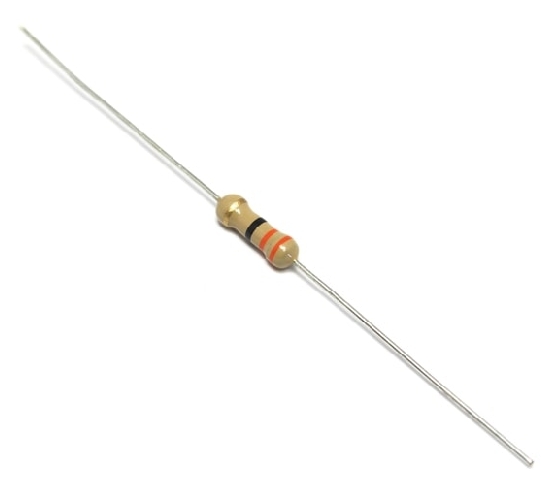 Miniature high stability fixed value carbon film resistors. This range is suitable for general, industrial and consumer applications. Light brown body with four band colour code.